While some of us are still waiting for spring to arrive, there’s nothing wrong with getting ready for it a little early! We’ve created a fun Pinterest board set up with some Spring Fun ideas, as well as ideas for this Easter weekend! 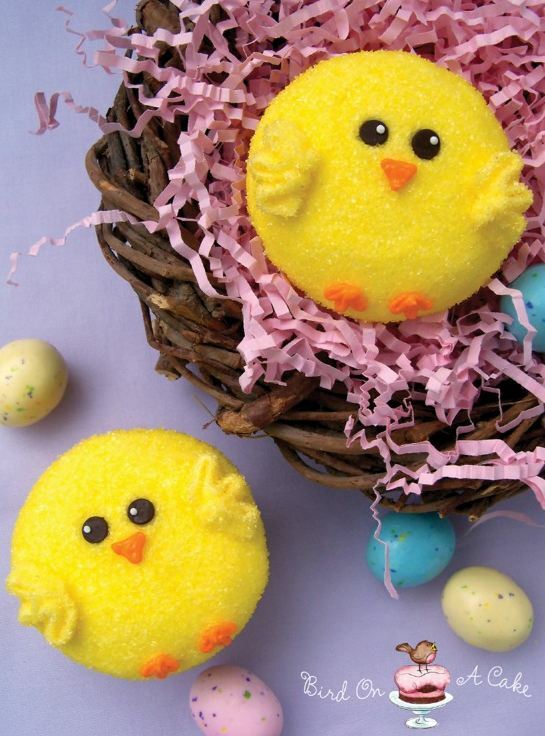 We’ve pinned new ways to dye Easter eggs, some creative bunny crafts, easy and tasty treats and some activities to do outside. Most of these were found under the “Holidays and Events” and if you still need more ideas, there are still plenty out there. If you still haven’t jumped on the Pinterest bandwagon, what are you waiting for? It’s a virtual way to organize and share interesting things you find on the web, categorized on pinboards. It’s quickly becoming one of the most popular social media sites today, with some users saying it’s as popular as Twitter! Check out all the articles Mashable has on Pinterest. Check out Inlanta’s Pinterest profile to see all of our boards and be sure to follow us on Pinterest if you have an account! Happy spring pinning! Keep an eye out for our next board – Summer Lovin’. What will your little ones find under the tree this Christmas morning? While we don’t presume to know what the best toys of 2012 are – we are only mortgage bankers afterall – here are some of the most popular toys to consider (or not consider) for Christmas this year. The Furby first appeared in 1998. This plush toy speaks Furbish and learns, responds, and changes its personaility the more you play with it. According to the Furby website, if you hug, pet and play with your Furby – it may become a sweetheart. If you shake, flip or pull Furby’s tail – you may have an imp on your hands. They also claim that your Furbey will joke, flirt, dance and sing with other Furbys. Skylanders Giants is the follow up to last year’s successful Skylanders: Spyro’s Adventure. It is a video game that uses a “Portal of Power” to transport action figures into the video games. Each action figure is unique and allows you to save character data to the toy itself. This game can be played on Xbox 360 or Wii U and compared to most video games, is great to play with your kids. When you tire of the game, you can continue to use the action figures for imaginative play time. Read more about this innovative game in a recent article in Forbes. What do you get when you combine dinosaurs and cars? Switch and Go Dino – a talking robotic toy that kids love. Each Switch & Go Dino has its own quirks and capabilties, so be forewarned – if you get one your child will probably want more. According to the V-Tech website, these toys range in price from $15.99 for Tonn the Stegosaurus to $49.99 for Brok the Brachiosauraus. While we are on the subject of V-Tech, check out the Innotab learning tablet for kids 3-9 years of age. While we are on the subject of learning tablets – check out LeapFrog LeapPad2 Explorer Tablet. This toy is straight from the Disney Channel series “Doc” which is about a six year old who fixes her toys. 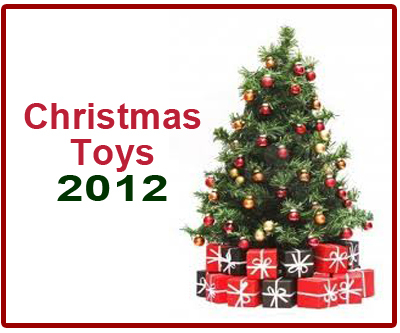 This toy is in hot demand and prices vary from store to store. Shop around a bit online to find what store has the best deal – or if you can still have the item shipped before Christmas. This soft little companion projects stars and the pet’s face on the ceiling and walls for a magical glow – with the touch of a button. Dream Lites are the ultimate night light with four light options and a timer for auto shut off. Despite its status as an “As Seen on TV” item, it continues to be popular and it appeals to children of all ages. Lala, what? Lalaloopsy is quite popular with little girls. These adorable little dolls hail from the whimsical land of Lala-oopsie where strawberry rivers flow and mushroom trees grow. Check out the Lalaoopsy website to learn more about characters such as Princess Anise (the Princess of Knickknacks) or Princess Nutmeg (the Princess of Silly). Lalaloopsies come in a variety of styles and sizes and there is always the Lalaloopsy accessory line if you really want to go Lala. Hopefully you have your Christmas shopping under wraps – if not – we wish you all a Merry Christmas and the best of luck in your last minute shopping endeavors! What would you do if a water moccasin was hitching a ride on the hood of your car? Pull over? That’s what we thought…but apparently this driver didn’t think so! We love funny videos! Do you have something to share? 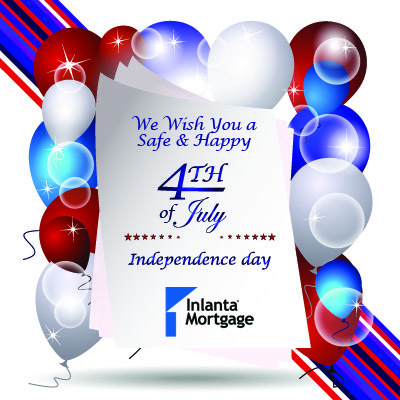 Post it to our Facebook page or share with us on Twitter at @InlantaMortgage. We hope you’ve had a wonderful week and have plans for a great weekend! Inlanta Mortgage offers Fannie Mae/Freddie Mac agency products, as well as a full suite of jumbo and portfolio programs. The company is a fully delegated HUD-FHA including FHA 203k, VA, and USDA approved. Inlanta Mortgage also offers numerous state bond agency programs. Review Inlanta’s mortgage loan programs here. Inlanta Mortgage is a multi-state mortgage banker headquartered in Brookfield, Wisconsin. NMLS #1016. Inlanta Mortgage is proud to be a recent recipient of a 2012 Top Workplace Award. 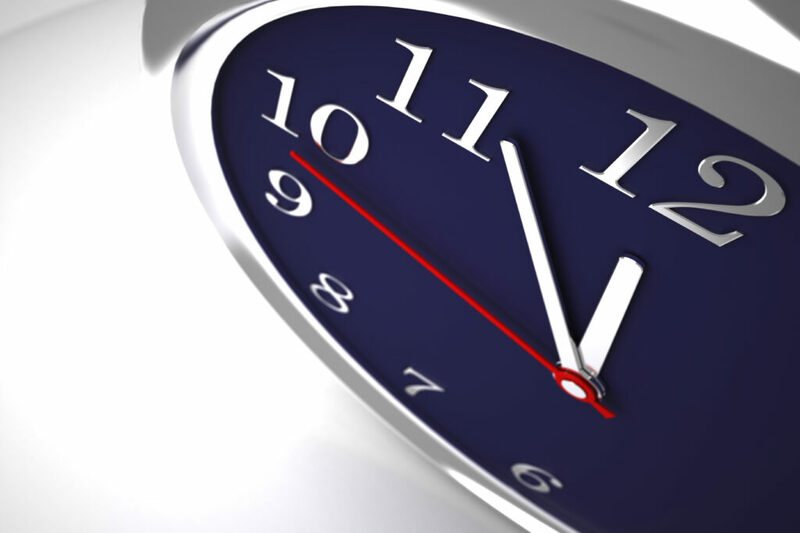 Daylight Saving Time (DST) has been both praised and criticized over the years. Regardless of our personal thoughts, Churchill’s, or our unknown author’s – the end of Daylight Saving Time is upon us. We need to turn our clocks back one hour at 2am on Sunday, November 4th. Save yourself the time and confusion and turn your clock back before you go to bed on Saturday night. What will you do with your extra hour? Sleep in? Stay out late Saturday night? Whatever you do – we hope you make the most of your extra hour! What would you buy with 125 million dollars? 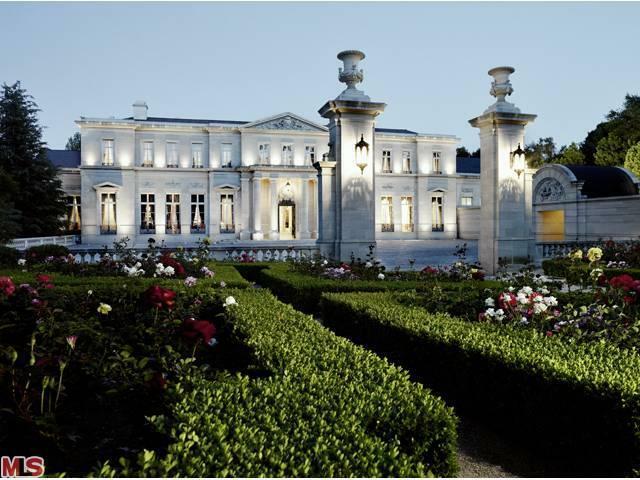 Would you consider giving up all those buckets of money to own the Fleur de Lys Mansion in Los Angeles? The Fleur de Lys estate is owned by philanthropist Suzanne Saperstein. It is approximately 30,000 square feet of French inspired opulence built over the course of five years. On the market since 2009 (we wonder why), the home boasts 12 bedrooms, 15 bathrooms, 9 garages and two kitchens. Let’s put this in perspective. As owner of the Fleur de Lys, you could sleep in a different bedroom every night for almost two weeks! You wouldn’t need to use the same bathroom facilities more than once a day. If you hadn’t spent all your money on the house, you would have room to securely stow away nine new cars. Two kitchens. Makes you think, right? Is two kitchens really excessive? Anyone who has has entertained a dozen or more family members on a busy holiday can probably see the value in two kitchens. One kitchen could be cranking out the sweets while the other cranks out the savory. Or maybe one kitchen is specifically for vegetarians, designated shellfish free, or for kosher cooking? When you start thinking like that…it sounds like everyone should have two kitchens – not just Suzanne. On a final note, the Fleur de Lys is 10 times bigger than the average U.S.home (according to the the U.S Census Bureau). At $125 million it better be, right? In fact, at 125 million dollars it had better clean itself, pay its own taxes, and have a self mowing lawn. Well that’s just one opinion. What do you think? Join us for a conversation on Facebook! 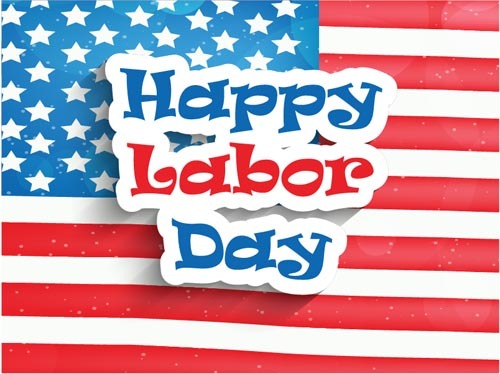 Labor Day is observed on the first Monday in September and pays tribute to the contributions and achievements of American workers. It also symbolizes the end of summer for many Americans. The last thing you want on Labor Day weekend is a car that breaks down on the side of the road! Before you embark on your road adventure check all of your fluids including oil, radiator, and windshield wiper fluid. Although the plan is not to use it – make sure you have a car emergency kit. Your emergency kit should include at minimum jumper cables, flashlight, basic tool kit, duct tape, and an emergency stop sign. Also make sure you have a first-aid kit, a bottle of water, a blanket, and something healthy to tide you over in case you are stranded. Most accidents are caused by losing concentration or ignoring the risks big trucks pose on our road ways. To maintain optimum concentration levels avoid driving if you are tired, feel sick, or drank alcohol. Steer clear of big trucks – big trucks have diminished brake times due to their weight and often have several blind spots. Remember that if you can’t see a trucker’s mirror, the trucker can’t see you either. If you can, leave early. While this is not possible for most of us, be especially careful and alert during peak driving times. Most people will be on the roads between 4pm and 10pm. If you can leave earlier or postpone your travels to avoid these times, you will be in better shape. It is also a good idea to check online before you leave to see if the roads you intend to take are undergoing repairs or scheduled lane changes. This will allow you to research alternate routes saving you the headache and hassle. 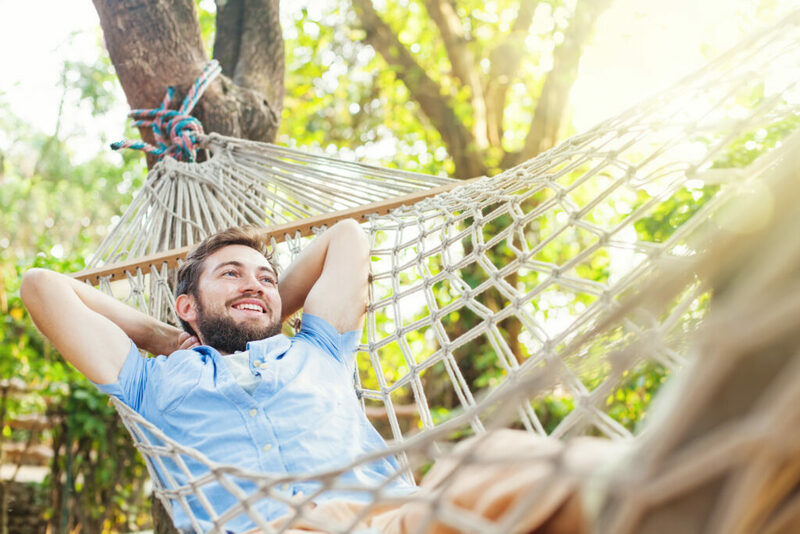 Whatever you weekend plans, we hope you have a safe and fun weekend! You think the bright pink house at the end of your street is the strangest home in your area? What would you say if you lived in a neighborhood with a house fit for Frodo? Check out a few of the strangest houses in the nation. The Dune House, a two-unit duplex, was built into a hill on Florida’s Atlantic Beach in 1975. It was designed by Bilbo Baggins, er…we meant to say architect William Morgan. It is reasonably priced for the Shire..er…the Florida coast at 1.4 million. Property taxes less than $25 per year? There's a reason for that - you depend on mother nature for water. Located in Columbus, New Mexico this home was a holdover from the hippie culture of the 1970s. It functions off the grid by catching rain water for drinking and bathing. It also has windows, doors and walls designed to maintain optimal lighting, heating, and cooling. Is this green home a steal at $55,000? If you don’t mind depending on the elements!